countries all over the world. Medical Supply (GMS). All information about Ghatwary Medical Supply (GMS) in Alexandria (Egypt). 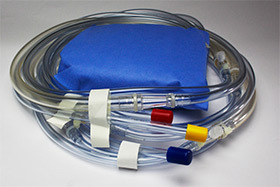 Sets, General-Purpose, Needles, Hemodialysis, Arteriovenous Fistula.